This weekend will see a major highlight in the British racing calendar taking place in Cheltenham. The three day weekend hosts The Paddy Power Gold Cup as well as the Open shopping village and a variety of bars and restaurants. The weekend is family friendly allowing under 18’s in free all weekend! The Open Sunday is the only Sunday of the year where racing takes place in Cheltenham, so families take this opportunity to have a day out. Can you spot any MacWet gloves? 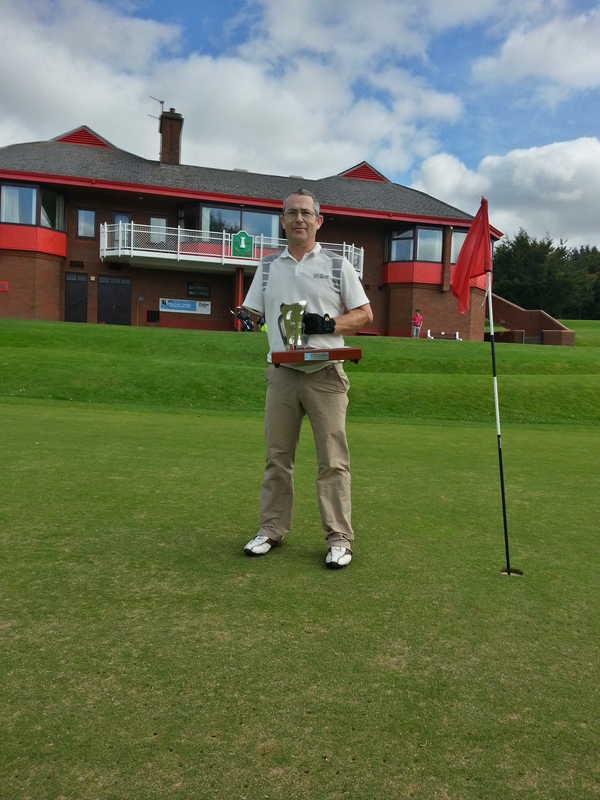 Golf champion Declan Burns loves MacWet! Declan Burns won this year’s extremely wet and windy Society of One Armed Golfers Irish Open Championship at Athenry Golf Club. The all-weather grip of his MacWet gloves helped him to get the better of the competition. “The confidence in my game and swing was aided by the security of knowing that I had complete grip on my clubs because of the Mac Wet Climatec glove I was wearing. As a one armed golfer, difficulty in maintaining grip on my clubs is heightened, if not nearly impossible, in wet weather. “One of my playing companions during my round that day was the returning championship holder. I noticed that he did not wear a glove and was right handed. I approached my challenger later and asked him why he was gloveless. He expressed a preference for playing gloveless but when I presented him with the right hand glove, he gratefully accepted it mentioning that he had heard of them before and how good they were. Let’s hope he doesn’t wear it against me next year!